Thanks to merino, you can enjoy a whole new level of outdoor comfort. Thanks to merino, you can enjoy a whole new level of outdoor comfort. 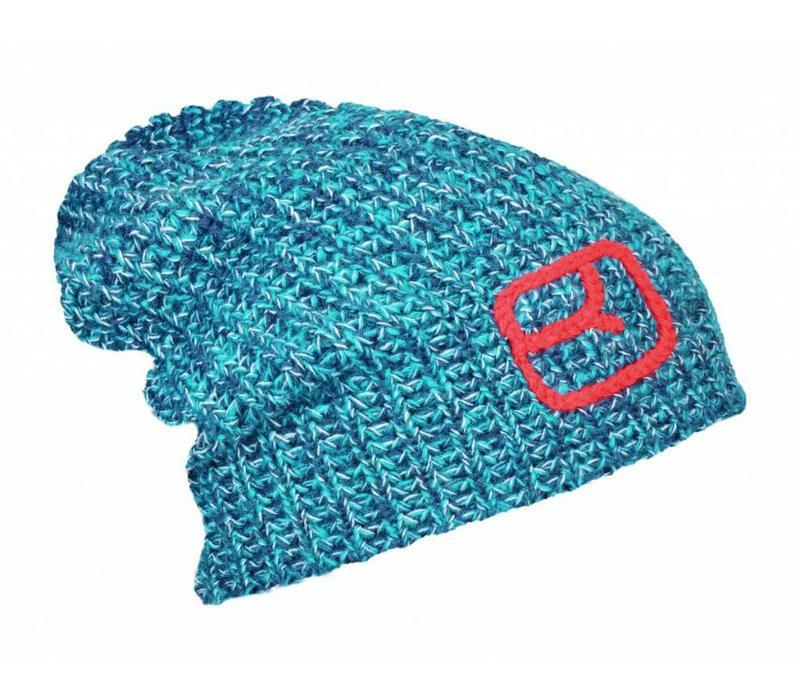 The outer layer of our hats is 100% merino wool, keeping your head at the optimal temperature and simultaneously regulating excess moisture. For the inner layer, we use our proven super-soft blend of merino wool and Lenzing Modal, a natural cellulose fiber obtained from beech wood. 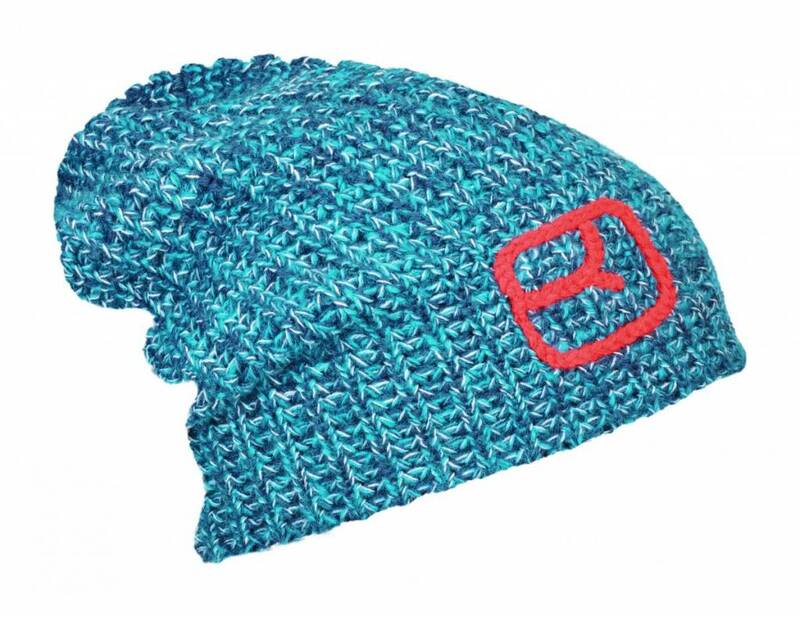 The stylish, chunky-knit BEANIE MELANGE smurf hat comes in single colors and bears an embroidered ORTOVOX logo. MERINO SUPERSOFT on the inside prevents uncomfortable scratching – on the outside, finest merino wool provides comfort, warmth, and maximum functionality.